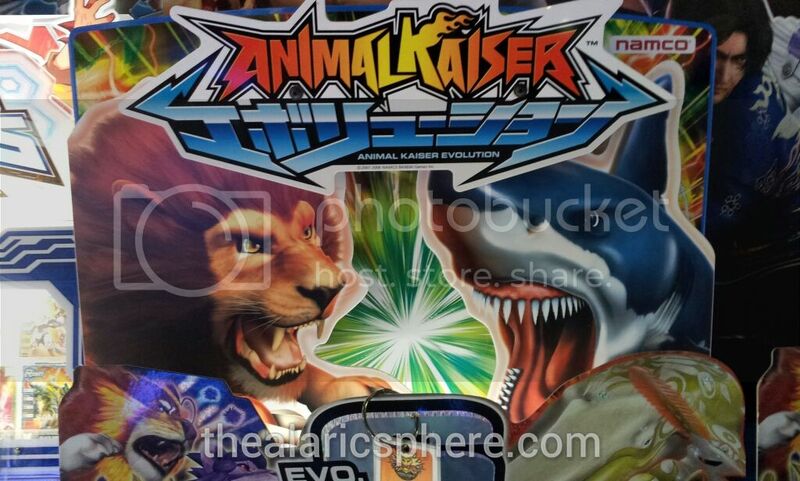 Ever heard about this game called Animal Kaiser? Maybe you’ve seen it. It’s an arcade-only game that involves animals fighting each other. If you’ve been around video game arcades, you will have seen kids carrying around card binders and scanning them into the game. Ring a bell now? My 9 year old cousin is visiting and he really likes to play this game. I had a good idea on how these games worked having watched some kids play it before. It was only recently that I got a closer look at what it really was. After which it just confirmed what I was afraid of: This was the game I wanted back when I was a kid. Animal Kaiser mechanics are straightforward, to win the 1v1 battle, you have to beat up the enemy animal until he loses all of his hp (hitpoints or life). The gameplay is simple, so simple that there are only 2 buttons. Each controls a spinner that determines who gets to attack. The first spinner dictates the attack type, the second spinner tells the attack value. Whoever gets a higher value on the second spinner gets to attack. The lower number gets nothing. If it’s a tie, then spin again. Each attack causes the enemy to lose some life. The game keeps on going until there is a winner. These are influenced by having cards (real, physical cards) that contain the animal information. The game has a scanner at the middle and the creatures on the cards come to life after scanning. For each game you play, which is around P45-55 for 3 rounds, you get a random card in return. There is a mix of common, uncommon, rare and ultra rare cards. Obviously the ultra rare cards are the stronger type of animals which have more powerful attacks and more life. Which translates to fewer times you have to win a random spin and more times you can afford to take hits. There really is no incentive from winning other than bragging rights since the card that dispenses is totally random whether you win or lose. Animal Kaiser can be played against an AI opponent or against another human being. There is of course a “My cards are better than yours” concept that goes around especially when all these kids gather together on weekends flanked by their parents and yayas. I wanted to be that kid. This was the concept I envisioned back when I was collecting X-men and Marvel cards. That I would be able to scan them in and play with them. On the flip side, this wasn’t the gameplay I envisioned. It’s the concept. I would have wanted something like an RPG or an action game. But I can always dream. For now, I’m happy enough helping my cousin get more powerful cards and hopefully pwn some noob kids. 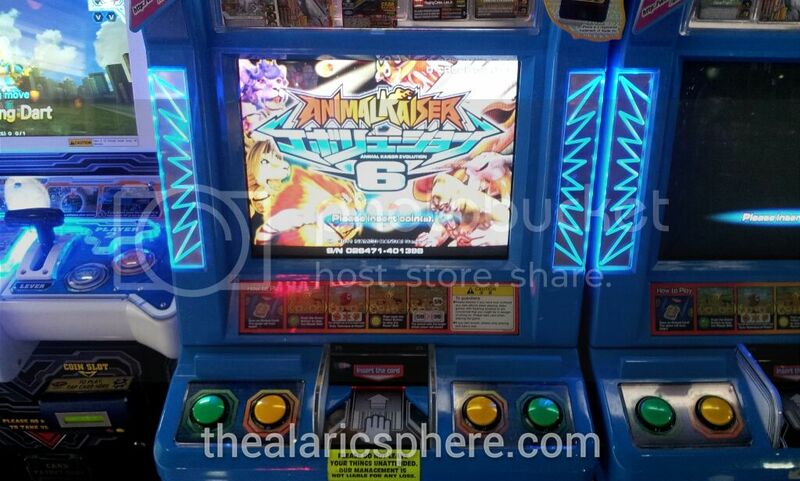 Animal Kaiser machines are in almost all major video arcade establishments.